Welcome to the 09 April edition of our weekly ebulletin that contains lots of updates, news and views. 3. We have obtained costings for publication of the executive summary of the manifesto. Cost for 1000 copies including design work is £2000. I matter, we all matter - appalling treatment in hospital leaves blogger more suicidal than when she went in. Exploring the employment of disabled people in the NHS. Come and share your ideas and get answers to your questions. The British Institute of Human rights (BIHR) have created a new video about how we use human rights to engage people in decisions about health and care. 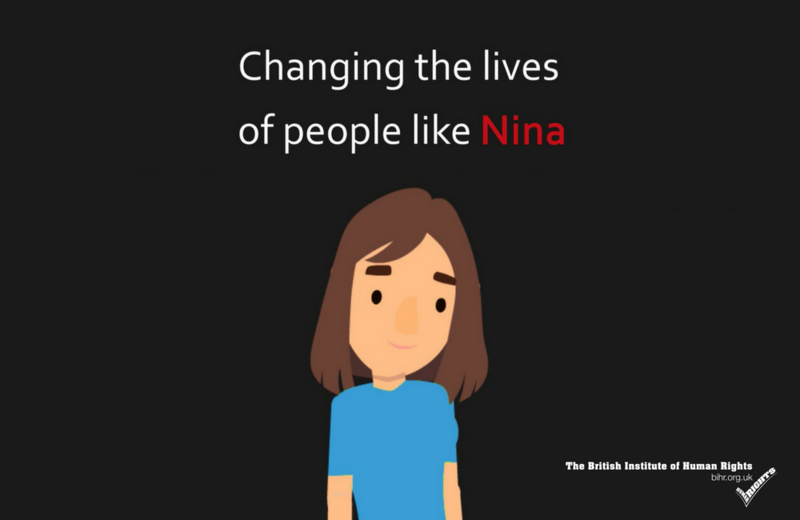 The video starts with the story of Nina, a young woman who used human rights to get moved closer to her family when she was receiving mental health treatment. It goes on to explain how we empowered other people about their human rights, supported advocates to use human rights to challenge poor practice, and trained healthcare providers on how to deliver rights-respecting services. This video was produced as part of a co-produced project that NSUN members took part in. 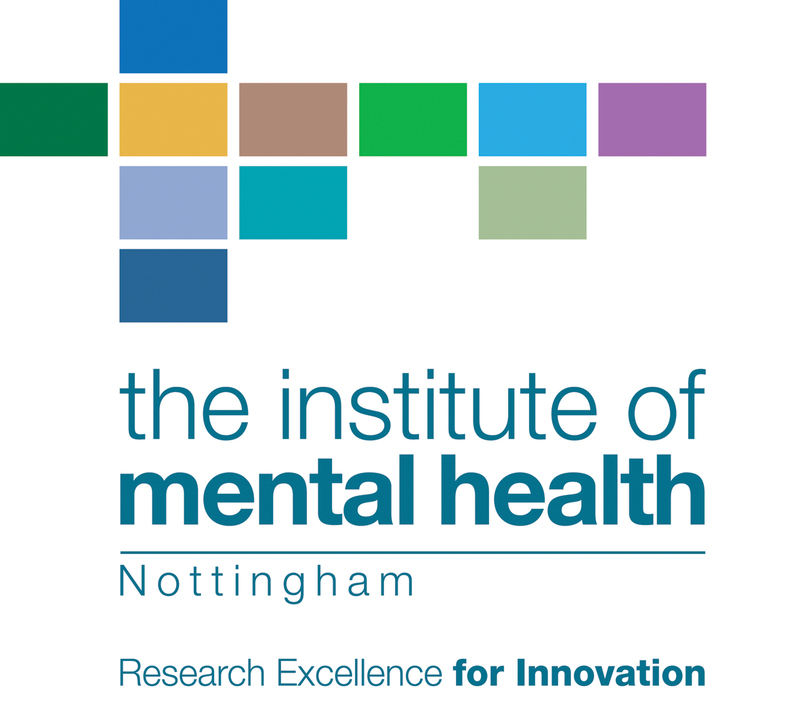 Where the activity is to be done: One annual meeting at the IMH in Nottingham; possible occasional meetings at the IMH; otherwise comment and advice by email. Talk for Health offers a free 4.5-day peer-counselling programme to enable people to talk better care of their emotional wellbeing. There are 2 programmes coming up: one starting this month for Islington and Camden residents only; and one starting in May, which is open to all. Mental Health Voice is collecting people’s experiences of discharge from hospital, for an evaluation. The evaluation is being carried out by a team of local people who have experienced mental illness. The team will feedback findings and recommendations to local service providers. If you would like to be involved or have questions, contact: Bonnie Studd on 07934298720/ bonnie@advocacyproject.org.uk. If these dates do not work for you, the team can find an alternative time or location. Peerfest Pre-Meet is a unique opportunity to connect and learn from new peer support partners, and discover what it takes to create and host Peerfest 2018. For the third year running, Co-production Week will again celebrate the benefits of co-production, share good practice and highlight the contribution of people who use services and carers to developing better public services. This year’s theme is breaking down the barriers to co-production. 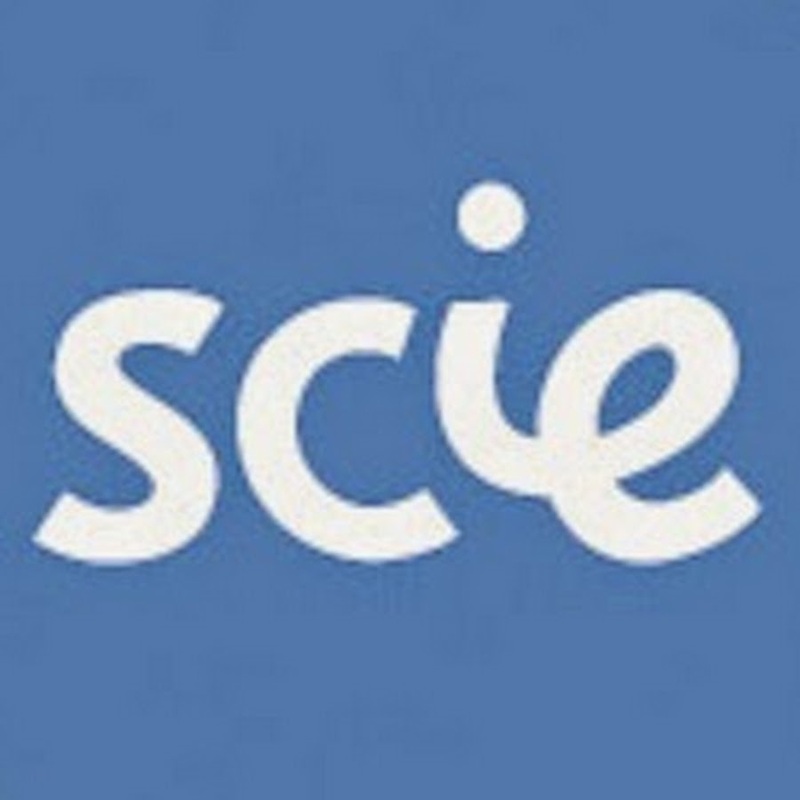 the organisers, SCIE, want to hear from people about what holds back co-production locally and nationally and how we can break down the barriers. tell about examples of good practice in co-production. On 21 March the Royal College of Psychiatrusts published their first statement on racism and mental health. 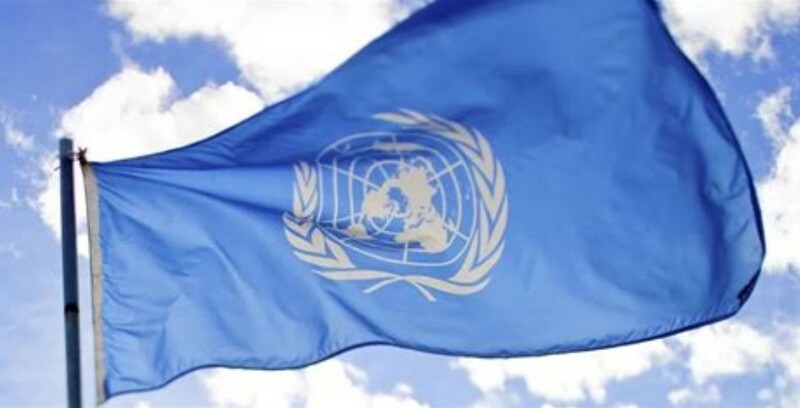 Coinciding with United Nations’ International Day for the Elimination of Racial Discrimination, it sets out to reaffirm their view that we need to understand and tackle any form of racism, conscious or not, within mental health services. The new strategy sets out how Healthwatch England plans to support more people to have their say, and ensure these views are used by professionals to improve health and social care. Download the strategy to read about our new aims. Join the webinar on Monday 23 April, 2- 4 pm to find out more about the future plans. You'll also have an opportunity to ask the Healthwatch leadership team any questions about our new strategy.